The Universal movie is set to begin production this summer. 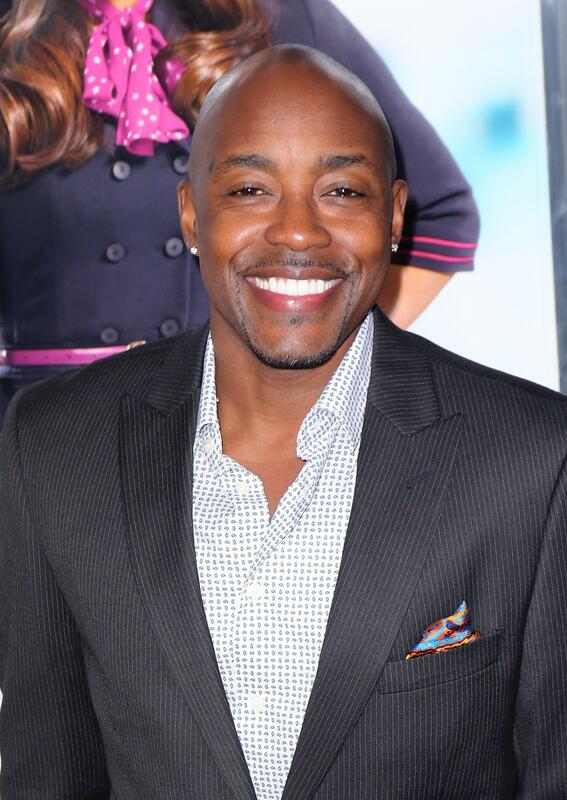 The Best Man Holiday director Malcolm D. Lee and Think Like a Man producer Will Packer are teaming up for Girls Trip. According to the Hollywood Reporter, the Universal movie will be produced via Will Packer Productions; Lee is set to direct the film. The news of the collaboration comes after a very successful year for both Packer and Lee. Packer has two films in the box office top 10 including Ride Along starring Kevin Hart and Ice Cube and About Last Night, also starring Hart, Regina Hall, Michael Ealy and Joy Bryant. Packer’s Think Like a Man 2 hits theaters June 20 with a sequel for Ride Along set to begin shooting a week after. Lee recently released the much-anticipated Best Man Holiday in 2013 grossing over $71.6M worldwide. Lee is already in talks to helm a sequel to Holiday. There is no word yet on the details of the project; filming is set to begin this summer.